Here's to wood pallets. There are a lot of them out there, and many are available for DIY projects and upcycling. Not all are safe or practical to use, however, and some navigation is necessary to better understand which ones you can legally take and, in terms of safety and best results, which ones are the prospects of choice for home projects. The beginning of pallets goes way back in time to ancient Latin. The root of the word corresponded to the color yellow, and to straw. Beds of straw became known as pallets, and wood frames that became the beds or bases for other goods became known as pallets also. Those wood frames gradually were adopted as bases for storage of containers and casks, and eventually came to repositioned, first within workshops and warehouses, and eventually through transportation. Here is more information as it pertains to the modern pallet. Wood pallets are widely available. Here are some of the leading places to find them. Remember to pay attention to pallet ownership. Just because pallets are in the alley or on the loading dock doesn't mean that they are not still considered the property of their owners. The good news is that a great many companies will be happy to have you take them away. A lot of information about pallet DIY focuses on the importance of pallet stamps or markings that don't offer much insight into pallet safety. A lot of articles make allusions to the dangers of "chemicals" with respect to pallets. More importantly, pay attention to pallet condition, the risk of contamination from the supply chain it was being used in, and safe handling and woodworking practices. 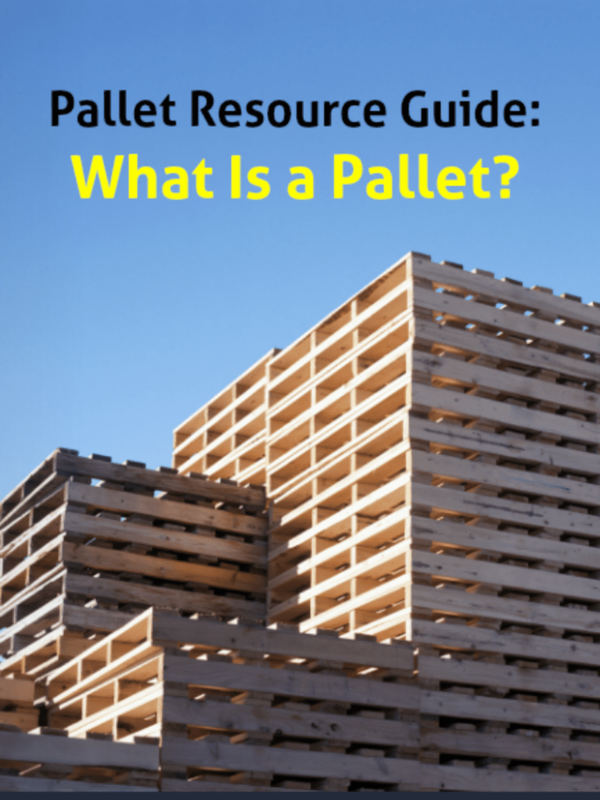 For the DIY pallet enthusiast, this might be a bit much, but it is worth remembering that general as well as specific legislation exists to protect against the theft of pallets. Taking apart a wood pallet can be very easy or very difficult, depending upon fasteners and other variables. Reusable pallets are engineered to stay together and deliver a long life as a pallet, so it pays to have the right techniques and equipment. Safety is important, so remember your eye protection and safety footwear. Gloves and appropriate clothing will help you avoid slivers and the threat of infection.